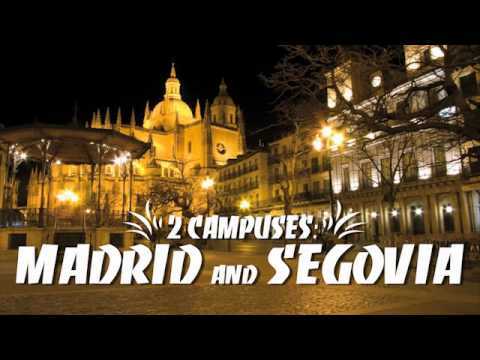 Enjoy the right university experience for you at our truly international university campus in Segovia, and our urban campus right in the heart of Madrid’s business district. IE University is a transformational experience that will shape your unique profile and help you launch your professional career. IE University undergraduate programs are recognized by the most prestigious associations in their respective fields. Choose from our selection of internationally recognized undergraduate degrees, and prepare to discover your unique path to success, supported by our expert faculty, innovative teaching methodologies and state-of-the-art installations. 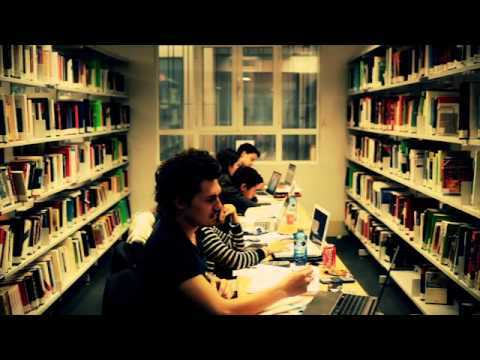 Faces of IE University (Madrid campus)!